Regional: The Australian Government’s “Stop the Boats” policy may have reduced incentives for asylum seekers and refugees to depart from Indonesia on a boat bound for Australian territory, yet a sustainable, regional mechanism for refugee protection remains to be seen. Since the introduction of the policy, destitute asylum seekers and refugees have continued to self-surrender to detention facilities, hoping to fulfill their basic needs of water, food and shelter. 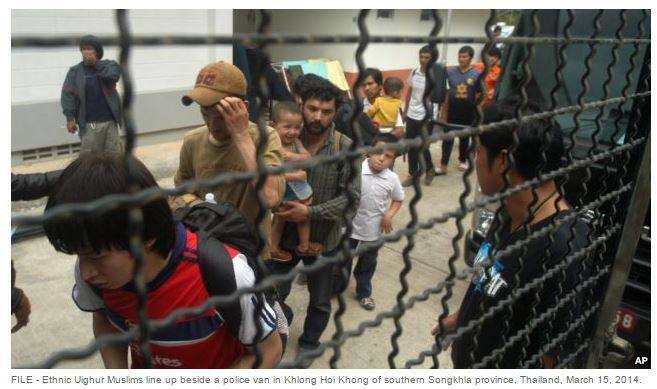 Thailand: Court rules that family of 17 Uighur Muslim refugees, who claim to be from Turkey, yet whom China claims as nationals from its Xinjing region, must remain in immigration detention until their nationalities are established. The family of 17 is part of a larger group of 355 people, who have all been indefinitely detained in various provinces in Thailand since their arrest in March 2014. 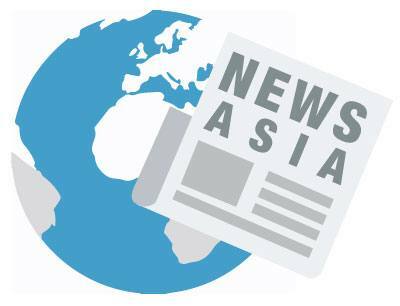 The family filed a suit with the Southern Criminal Court, contesting that their detention was unlawful and asking to be immediately released by Thai Immigration Police, and allowed to travel to Turkey. Their suit is a test case for other detained Uighur/Turkic people who might also file similar suits with Thai courts. 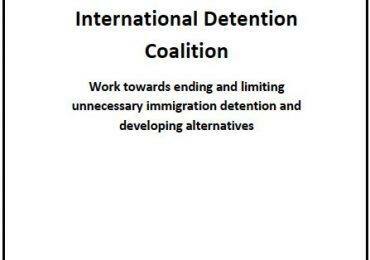 Australia: The passing of the Migration Amendment (Protection and Other Measures) Bill 2014 will stack the odds against vulnerable people seeking Australia’s protection, says IDC member the RCOA. The Bill makes a number of changes to Australia’s processes for assessing asylum claims, including shifting the burden of proof onto asylum seekers. The revised law provides for the Refugee Review Tribunal to draw unfavourable inferences about the credibility of refugee claims in some circumstances and creating new grounds to deny Protection Visas to people who provide false identity documents. 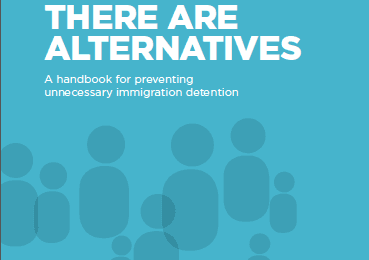 The RCOA claims that the bill ignores the realities of people fleeing persecution: “Ironically, the fact that an asylum seeker has been forced to use false documents in order to escape is often a sign that they are genuinely at risk of persecution”.